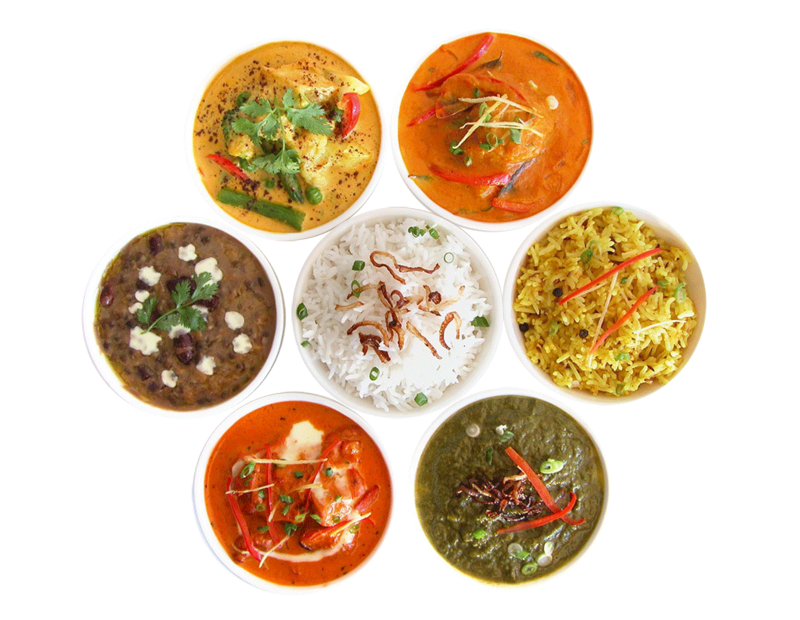 We can prepare food mild to spicy to suit your taste. Please tell us your preference while ordering. 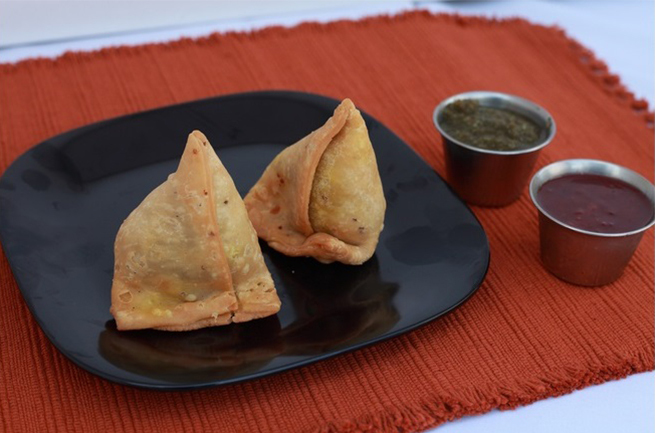 We pride ourselves in bringing authentic Indian cuisine to your table and let you experience the flavors that take you on an imaginary trip to our beautiful country. 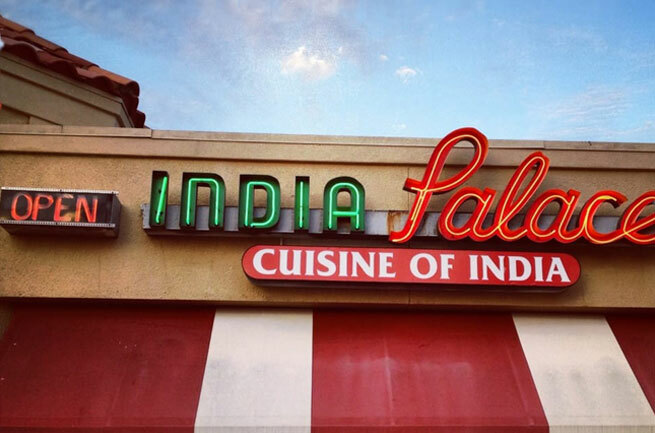 We are the oldest Indian restaurant in Tulsa serving since 1993. We are open on Christmas, New Years eve, and New Years day to bring you amazing experience on these special days. Please do visit us. Our Lunch buffet is served with new dishes everyday to provide you and your family a unique experience. We cater events of any sizes to ensure a memorable dining experience through high quality food and elite service. 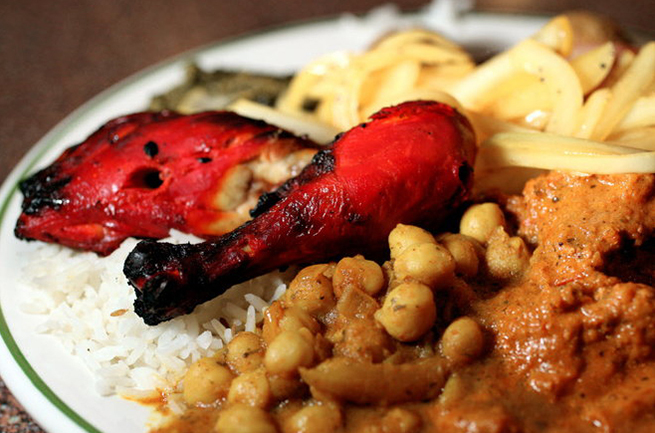 Venerable family-style restaurant offering classic Indian fare & a lunch buffet.